AgriFood Tech has the potential to improve the production efficiency and livelihood of 450 million Smallholder farming families across Asia Pacific, securing supply chains and reducing waste, protecting resources, developing new farming systems, and improving the health and well being of the fastest growing region on earth. 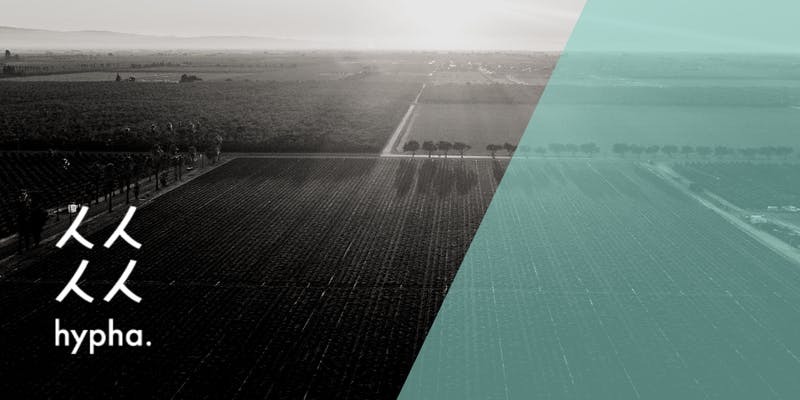 AgFunder, Beanstalk AgTech and Padang & Co have come together to form Hypha, a platform that brings together a network of thought leaders across the Agriculture and Food ecosystem. Through Hypha we aim to position Singapore as a key global AgriFood Tech gateway that supports investment, knowledge transfer and sustainable food production systems across Asia. Hypha membership is free and open to individuals actively involved in AgriFood Tech in Asia and passionate about coming together to build a healthier food system. 6.15pm Introduction to Hatch: The world's first accelerator program focused on the aquaculture industry seeking to find, develop and scale talented and disruptive aquaculture startups.